Whether exploring indoors or venturing out into nature, students will be amazed by the action-packed history and lush landscapes of Colorado. Colorado offers a vast array of destinations ideal for educational travel. 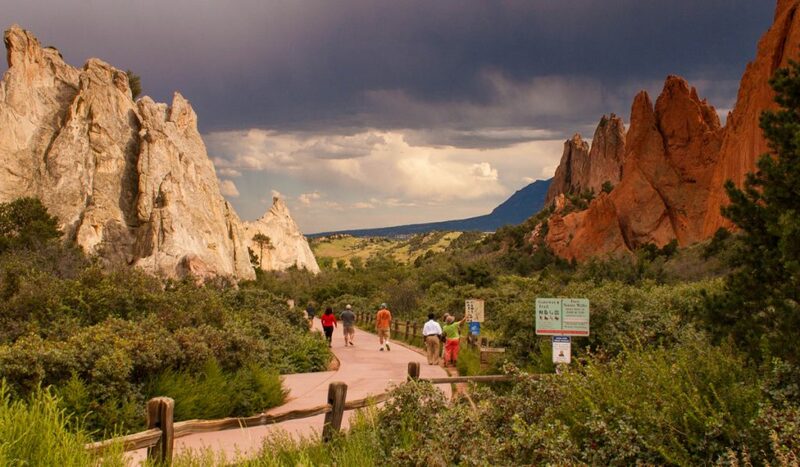 From the bustling capital city, Denver, to the tranquil beauty of the Garden of the Gods, this state offers students the opportunity to immerse themselves in history and nature while making memories that will last well into the future. From mummies and minerals to robots and space travel, the Denver Museum of Nature and Science promises a fun and educational experience for students of all ages. It boasts an impressive planetarium and themed tours designed for students based on their grade level. The museum offers hands-on 2.5- to 3-hour classes that range from Super Animal Adaptations to Med Lab. Students can observe real scientists at work at the Rocky Mountain Dinosaur Resource Center in Colorado Springs. They can watch paleo technicians and scientists uncover and restore fossils in the Paleontology Laboratory. The displays of fossilized dinosaur bones, prehistoric marine reptiles and other creatures of North America’s Cretaceous period provide an unforgettable learning adventure. 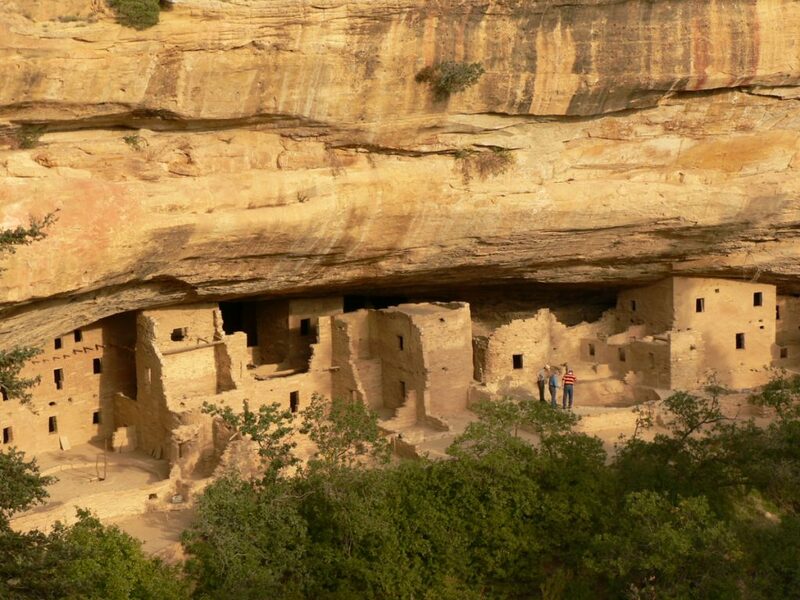 Step back in time at Mesa Verde National Park, where students can explore ancient homes carved into the side of a mountain. These tribal dwellings were home to the Ancestral Pueblo people, and some homes date back as far as 600 A.D. Tours of the Balcony House and Cliff Palace are available, but the majority of this national park is perfect for exploring without a guide. Every student should have the opportunity to see where – and learn how – legislation is proposed, debated and passed. At the Colorado State Capitol in Denver, students will have the chance to take a guided tour of the spectacular rotunda and government offices. At the end of the tour, they have the option of climbing up to the dome for views of downtown Denver, the Rocky Mountains and Eastern Plains. Until January 2017, the capitol is undergoing renovations that obscure some of the panoramas. Students also have the opportunity to explore an exhibit on the early history of Denver called Mrs. Brown’s Attic, as well as an exposition of mineral treasures owned by the Colorado School of Mines Geology Museum. The U.S. Mint in Denver is one of only four places in the United States where coins are made. Students touring the Denver Mint will get to learn about the history of the U.S. Mint and watch the presses that produce more than 50 million coins each day. They may even be lucky enough to feast their eyes on some impressive stacks of solid gold bars. Explore the Molly Brown House Museum and participate in a scavenger hunt through Denver’s Capitol Hill neighborhood. The Molly Brown House commemorates the life of political activist, philanthropist and Titanic survivor Margaret Tobin Brown. The fabulous Victorian home is the perfect place for students to learn about architecture, women’s rights, mining history and more. Students can spend the day outside at the renowned Denver Botanic Gardens. Guided tours start at just $3.50 per student and are tailored to give the group the best experience possible based on their age. Students can explore the wetlands, get lost in the corn maze and see a working historical farm. 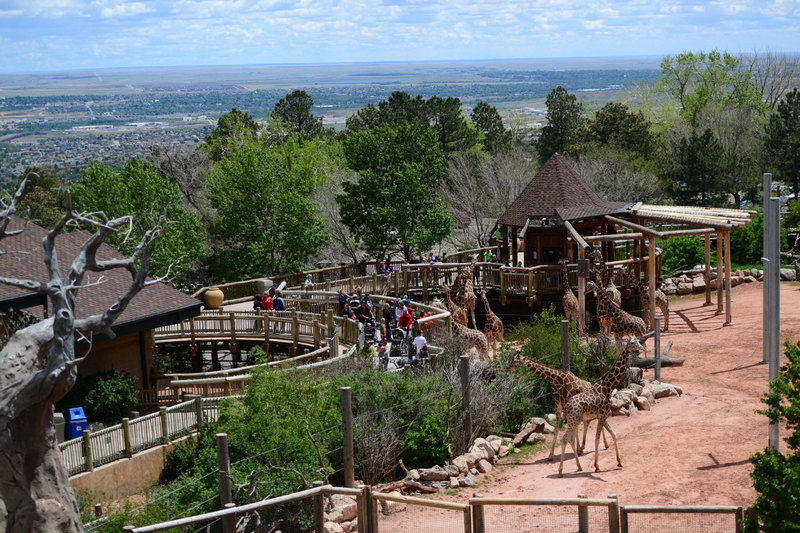 For a little fun, visit the Cheyenne Mountain Zoo in Colorado Springs. It’s America’s only high-altitude zoo, and students can learn through guided educational tours. This zoo allows students to hand-feed the giraffes and have other animal encounters. The Wild Nights program allows students to spend the night at the zoo and see the animals in a whole new way. Students will bond over pizza and s’mores while they learn about the animals and fawn over newborn lion cubs or sleep close to small animals in The Loft. Sage Creations Organic Farm is a hidden gem located in Palisade, Colorado. It’s the perfect place to learn about sustainable farming and the diverse insects that help keep the plants and soil healthy. The farm offers free tours of the gardens, and students are encouraged to pick their own flower bouquets. The Growing 101 class lets students get their hands dirty in the gorgeous lavender fields. 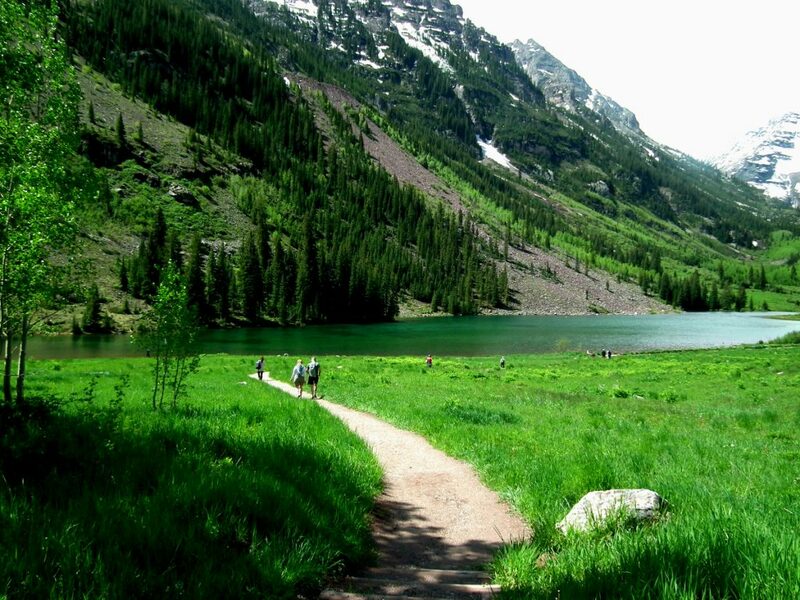 For an adventurous day of hiking or just a picnic by the water, don’t miss The Maroon Bells and Maroon Lake. Take a guided tour on the Maroon Bells Bus to learn about the ecology and history of the Snowmass Wilderness while winding through the mountains from Aspen to Maroon Lake, a perfectly still and highly reflective body of water situated at the base of the bell-shaped mountains. The peaks of the Maroon Bells tower over the lake at 14,000 feet. The scenic views make this destination absolutely unforgettable. Rocky Mountain National Park is one of the most beautiful places in Colorado. Located just two hours from Denver, it is the perfect place to take a large group into the daunting mountain landscape. Ranger-guided tours are free, and students can learn about the park through programs focused on science, liberal arts or history. Head to Colorado Springs and stand in awe of incredible rock formations in the Garden of the Gods. The visitor center offers inexpensive educational tours that focus on geology, ecology or history. Learn how and why this surreal landscape came to be, and what can be done to preserve it for future generations.